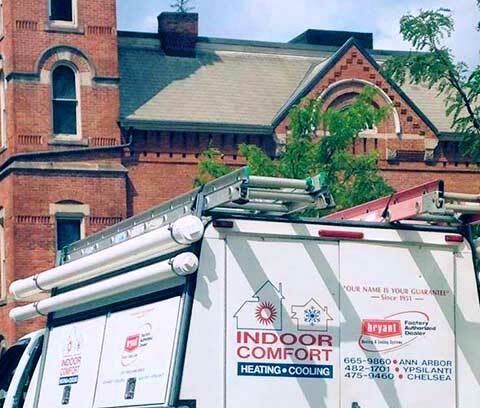 Indoor Comfort is your best choice for repair, installation, and service in homes and buildings just like yours in the Washtenaw County area. We take special pride in the craftsmen we train and employ—a fact you’ll see in their reviews below. It’s also noticeable immediately in the attitude and integrity our technicians bring to your job site. Our entire company works hard to make your experience with us hassle-free and enjoyable. You can also be assured that Indoor Comfort stands behind the work we do as well as comply with all local codes. 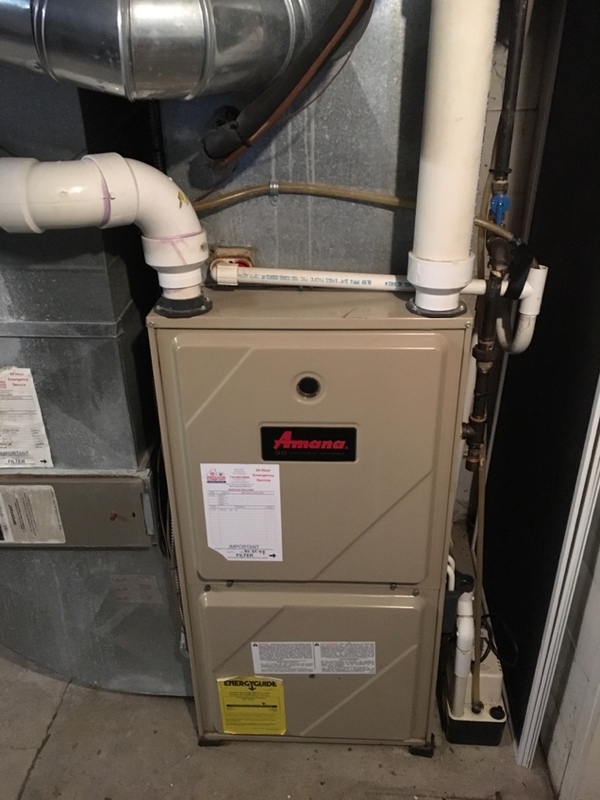 This is why, as you can see by the map and reviews below, we are rated so highly for Furnace & Air Conditioning Repair in Chelsea, MI. 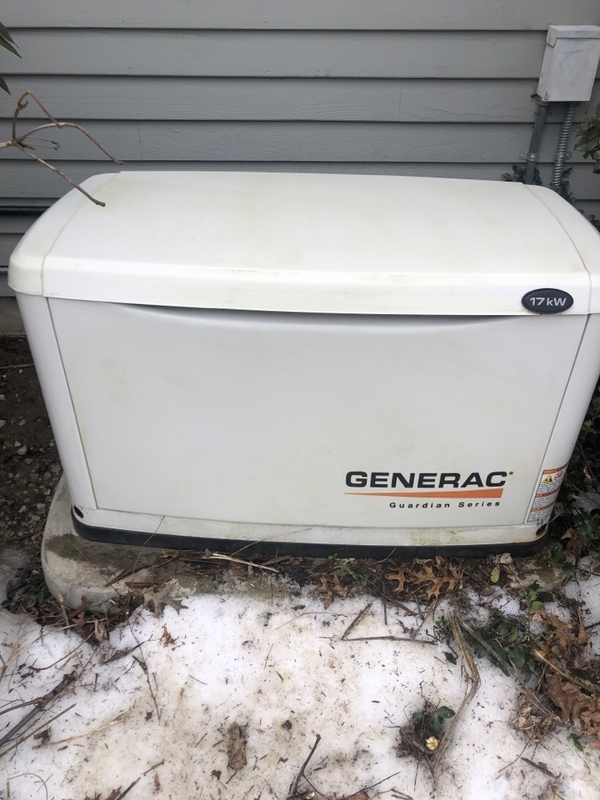 Call us today at (734) 665-9860! Greg was very helpful, explained to me the water problem issue ... he corrected it! 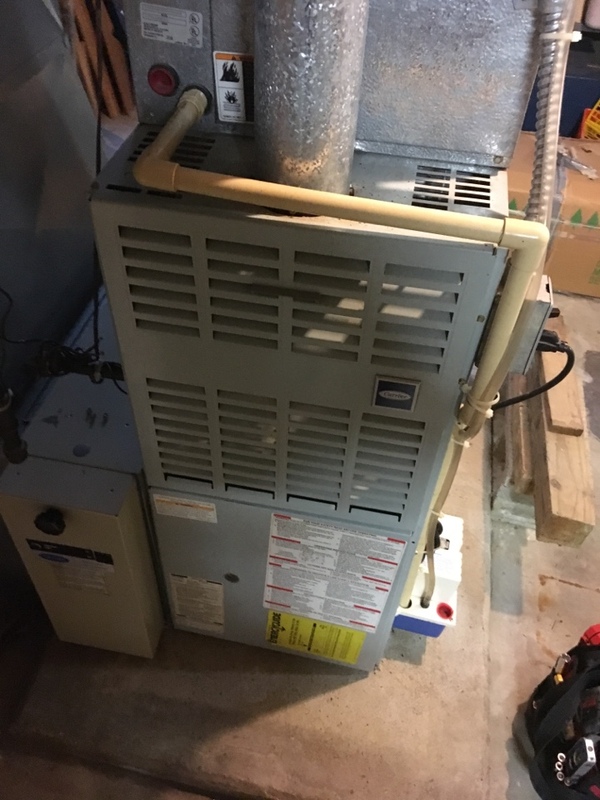 We were in need of an emergency furnace replacement do to heat exchanger failure causing carbon monoxide emission. Jimmy came all the way from Detroit Sunday nite to verify the situation. 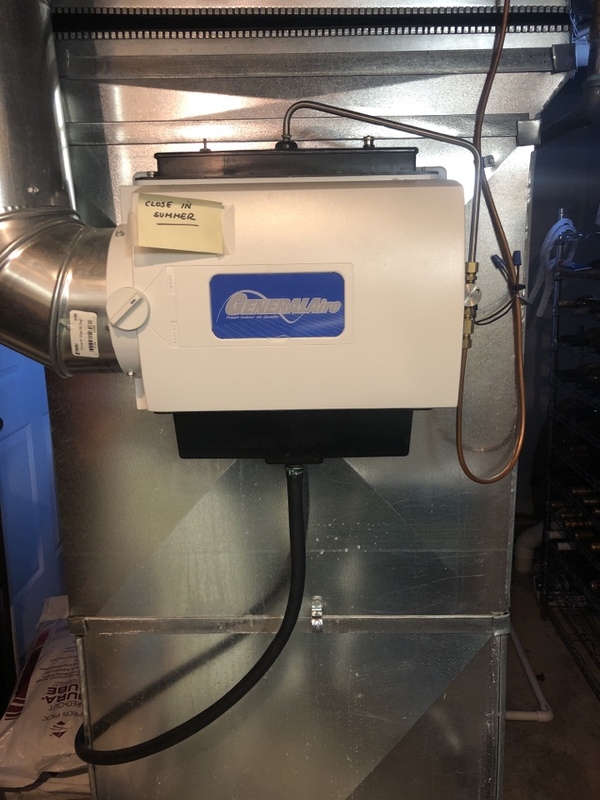 Greg came Monday to do a complete inspection and arranged for a new unit, which despite their being completely booked for thee weeks, was installed by Wednesday nite. 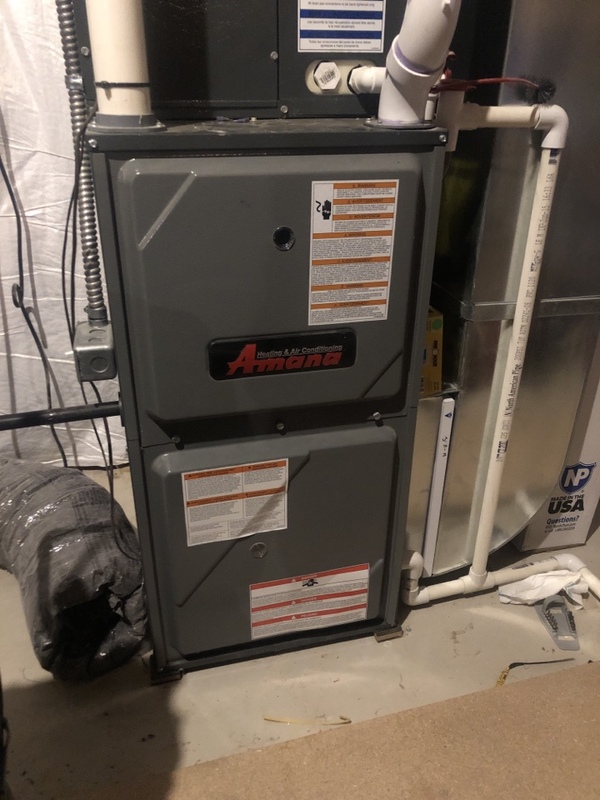 The installers were very courteous, efficient, not even taking a break during whole installation, and did a great job. The price was right and we could't happier or more grateful. Thank you Indoor Comfort. Had a tough to diagnose computer board problem but they worked with Bryant to resolve. Got part shipped in one day and installed the next. 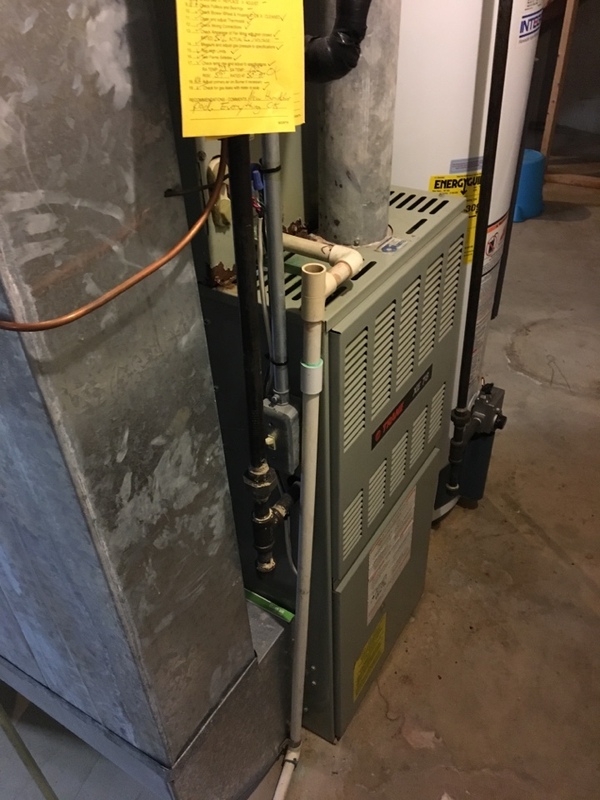 Awesome follow up on previous service. Came home from a week away to a broken a/c in the hottest week of the year. 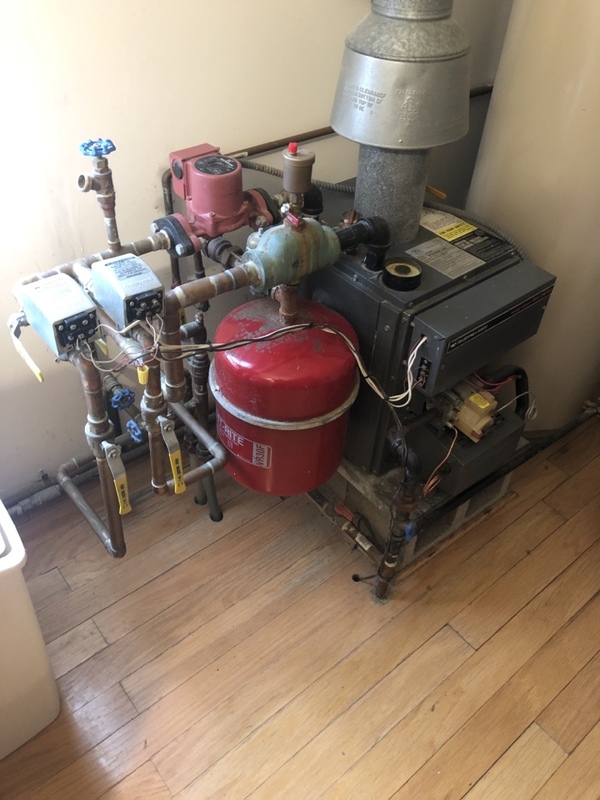 Greg came out on father's day and got it going, replacing a contactor in short order. Our maintenance contract saved us a bunch of cash. Very satisfied with technician Greg he was thorough and informative. Professional, knowledgeable, reliable, quality work. A great value for the price. We've used Indoor Comfort for many years now. I am so glad we have never been disappointed in service. 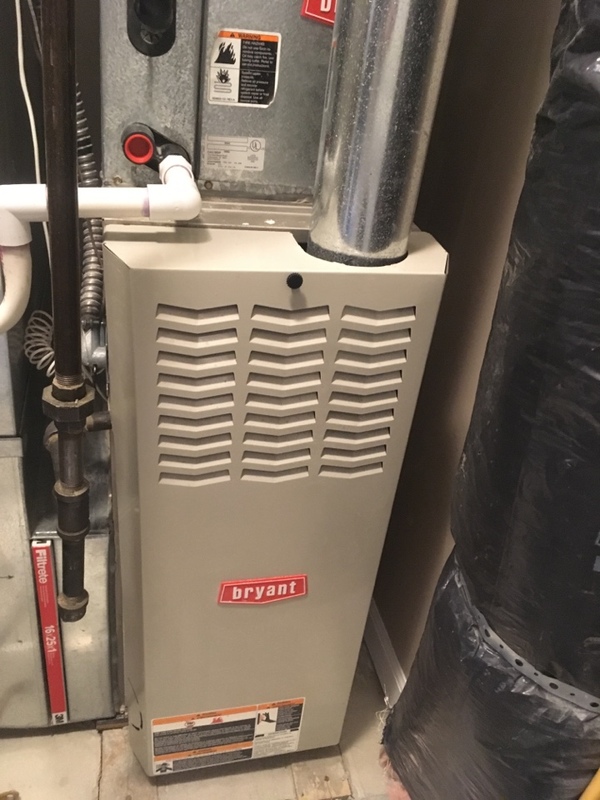 We chose Indoor Comfort for our new furnace based on reputation and our prior experience with them. 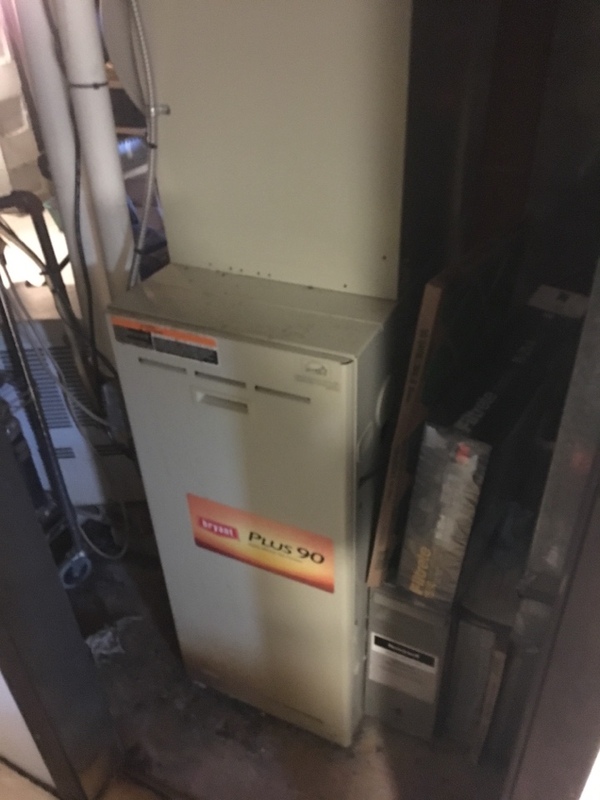 The furnace was much more professionally installed than the one it replaced (installed 20 years ago by someone else), and I had nothing to clean-up after they left. All communications with Indoor Comfort have been pleasant and professional. I really can't speak too much on price since I didn't get a quote from elsewhere. Showed up on time, extremely professional, and finished on time. Dustin does a fabulous job and is very professional. He represents your company well. 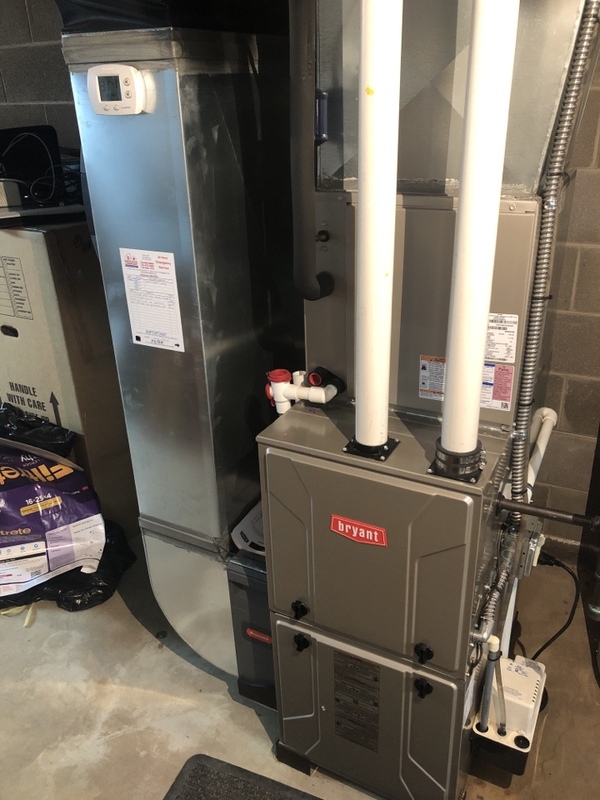 Another great maintenance visit from Indoor Comfort. Dustin provides expert service - always professional and friendly. Wow, what a great experience !! Let me summarize: Extremely friendly, clean, punctual and professional team. Cory and Sean (installers) were just the best. I even commented to them that their detail to keeping everything clean and tidy was refreshing. The took the time out to explain all the new features of our system. Great Products, great team and a great company experience. We highly recommend Indoor Comfort!!! 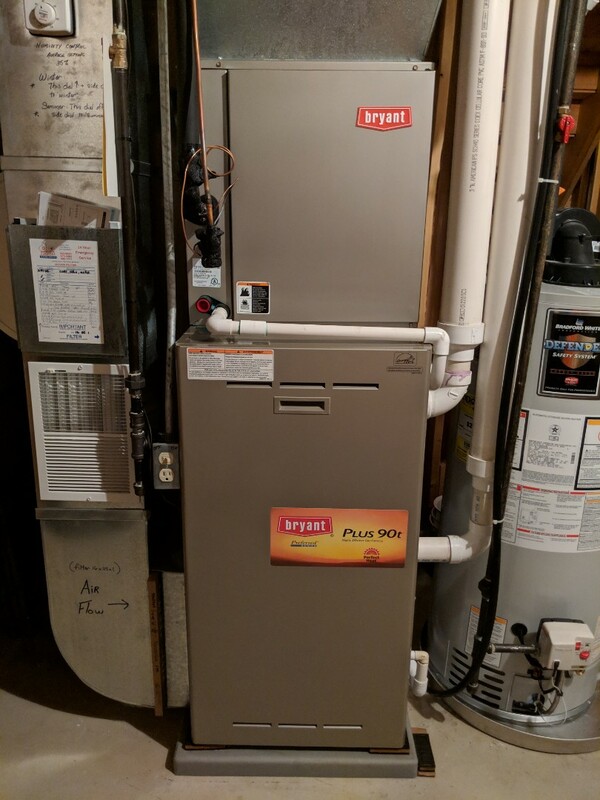 Dustin was polite, on time, respectful and did a good job cleaning and checking the furnace. Happy to have him do the work and would look forward to him completing work again. A good job by a good man. 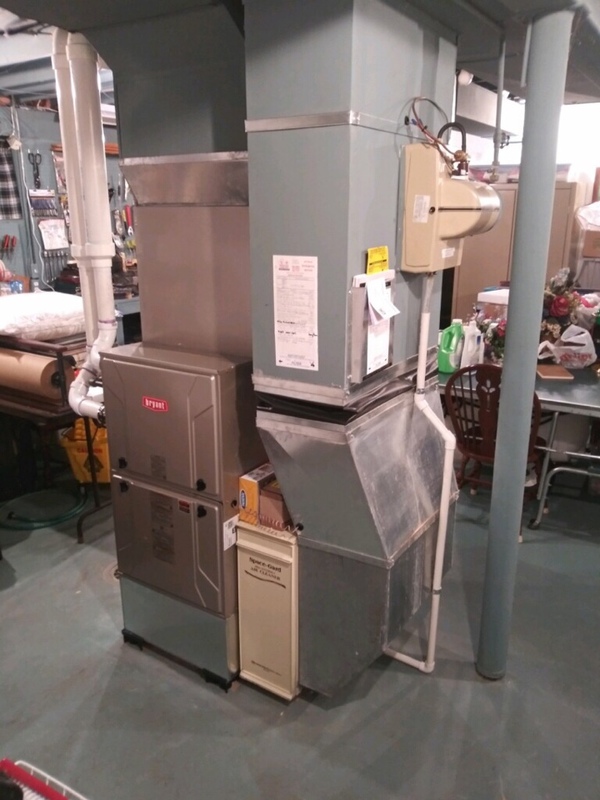 From arranging and dealing with my yearly cleaning to the people who recently installed my new furnace, it was easy. 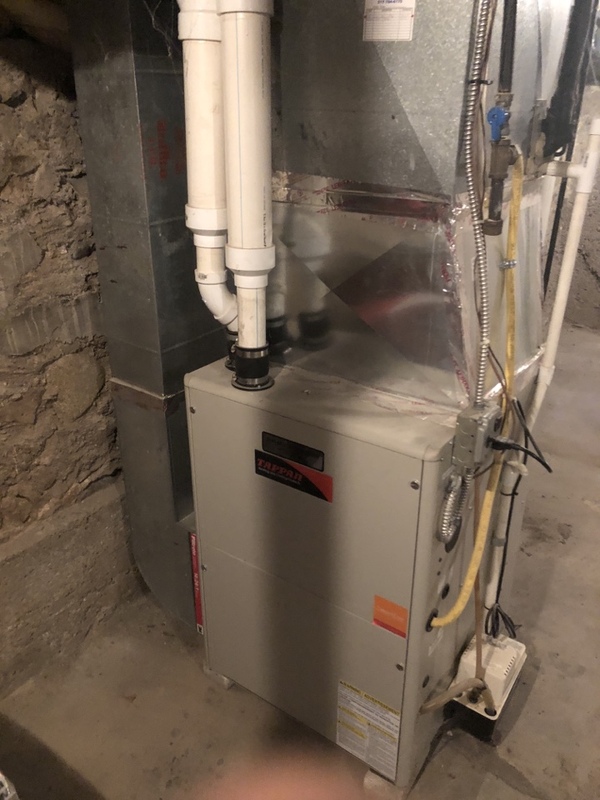 Everyone was friendly and took the time to explain both the old situation and the newly installed furnace. Timely, tidy, polite! 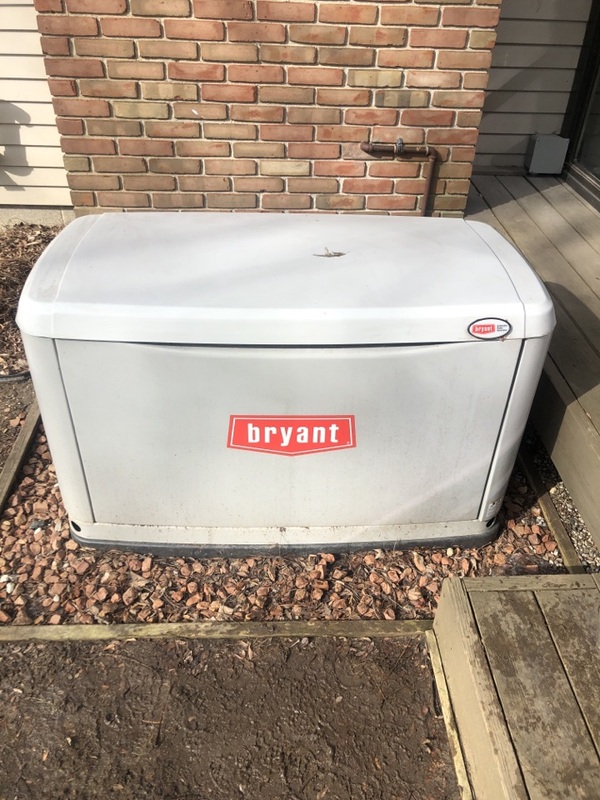 Highly recommend Indoor Comfort products and service. Work was performed on time and efficiently. Technician was polite, friendly and competent. Dusty came out on time and did a thorough check of our A/C. He was professional and couteous and even rolled the hose up and put it away when he was finished cleaning the unit. We have been very satisfied with the service we have always received from Indoor Comfort. Great service, quality product and installation. Service personnel were on-time, very competent, friendly and efficient. They also maintained a very clean and organized work area during the installation process. 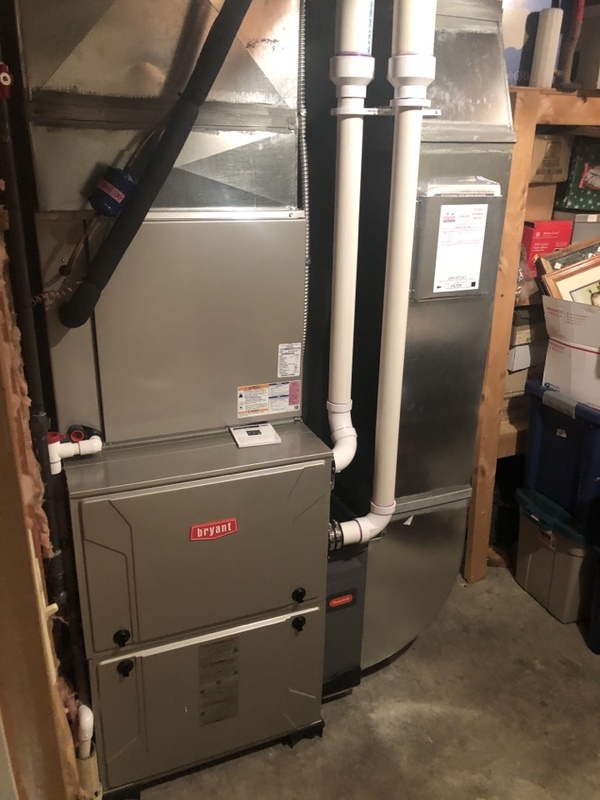 I had Indoor Comfort install a new heat pump for a great price with some nice rebates, and was surprised how painless and quick the install was. They did a great job and the system is working great. Highly recommended and very knowledgeable. Cory did everything right! I could not have expected more. John was professional , seemed well experienced and represented Indoor Comfort in a mature , reassuring way. 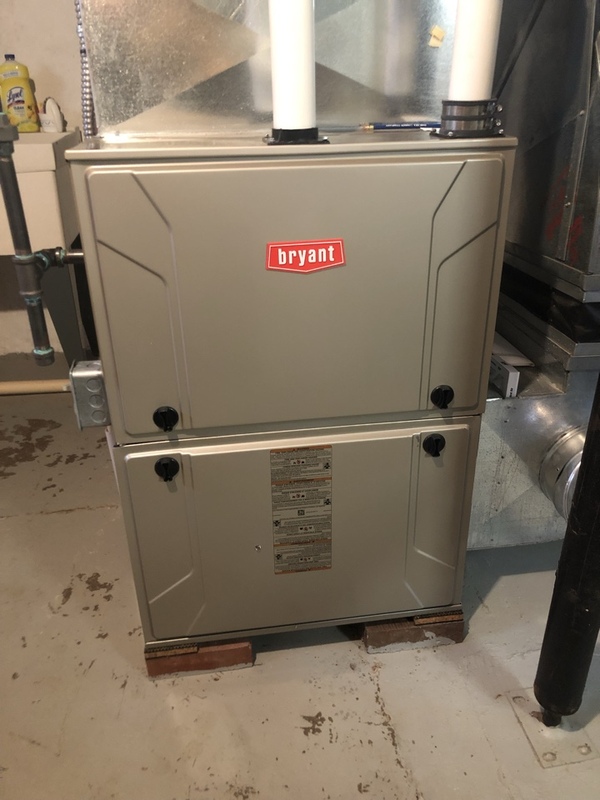 Cleaned & checked Bryant gas furnace.